31 original song lyrics set to classic tunes that will have all of your students singing along – learning how to spell and recognize their sight words! Includes mp3 files! 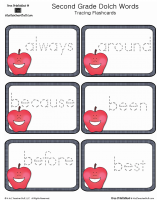 These simple pages feature the Dolch sight words you can print for classroom use or to send home with students. 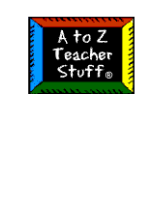 Use this as a large or small group game to review sight words, in a learning center etc. 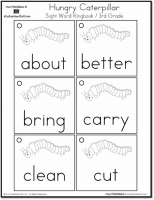 Printable pages can be assembled into a little book of Dolch sight words. 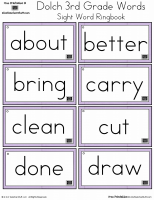 These Dolch sight words can be cut out and assembled into a ring book or used as flash cards, for learning centers, games, etc.